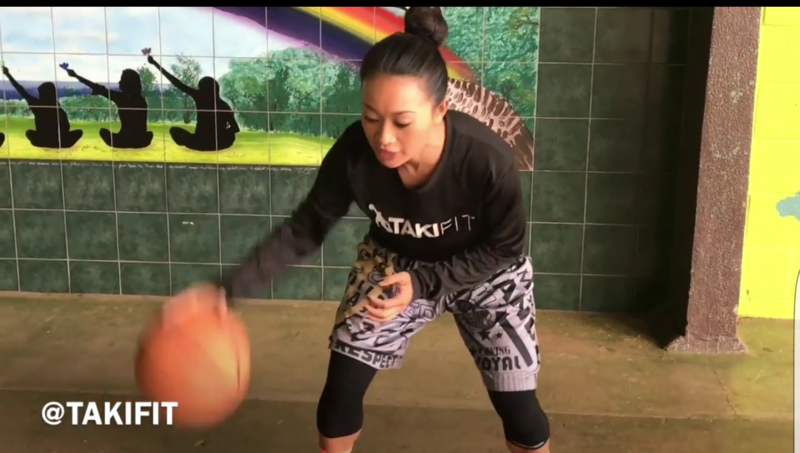 The #1 Trainer in Hawaii shows our girl ballers how to obtain better Ball Handles. Takifit is known for training and developing some of the top players. 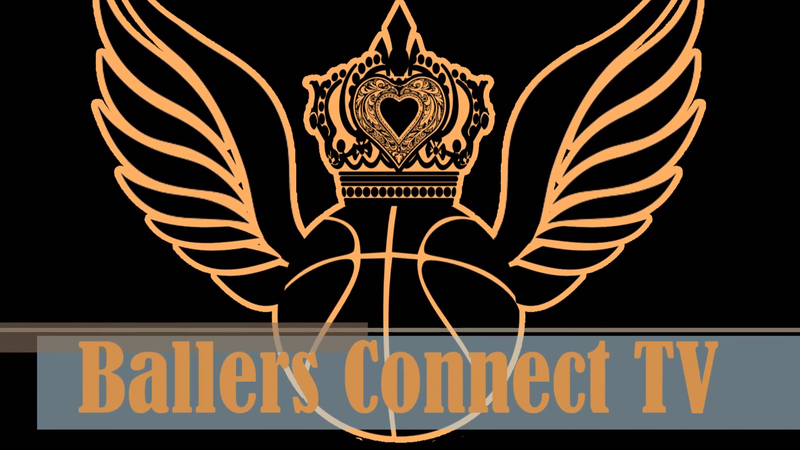 Watch behind the scenes footage of iLove Girls Basketball CEO, Char Newell as she gets ready for her very first interview. The very private Char allowed Ballers Connect cameras in her dressing room. She does it all for the ballers. 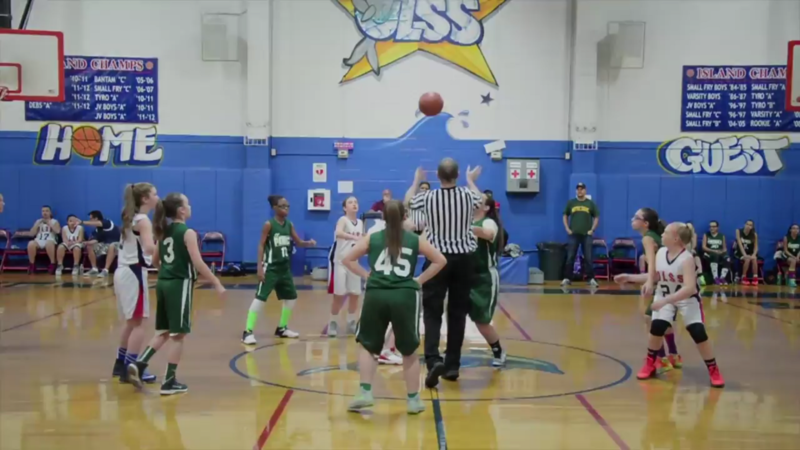 Ballers Connect was on hand to watch the St. Patrick team force overtime as Glasi Davis hit a 3 in the final 10 seconds of the game.